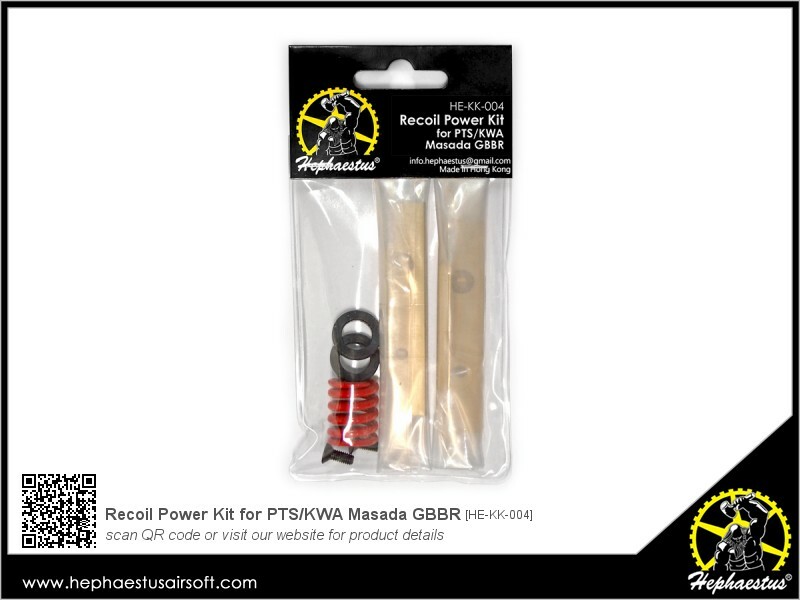 Increase recoiling mass (weight of bolt carrier group) by ~25% to increase kick and felt recoil. 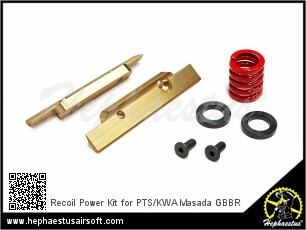 Dual-spring design for sharp and fast recoil. 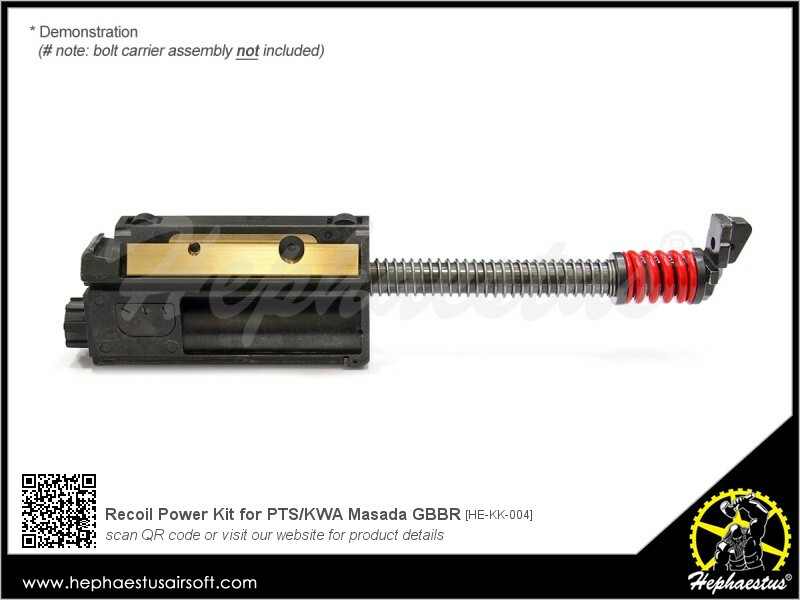 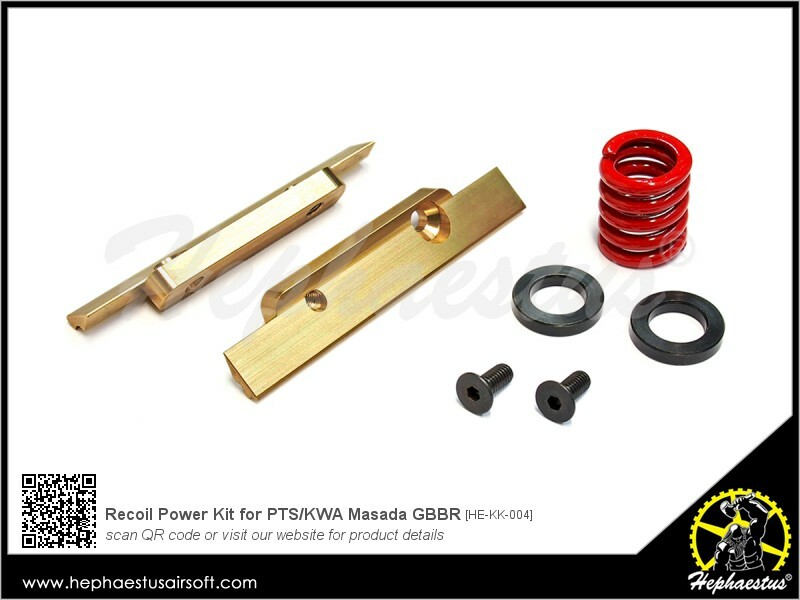 Suitable for PTS/KWA Masada GBBR.